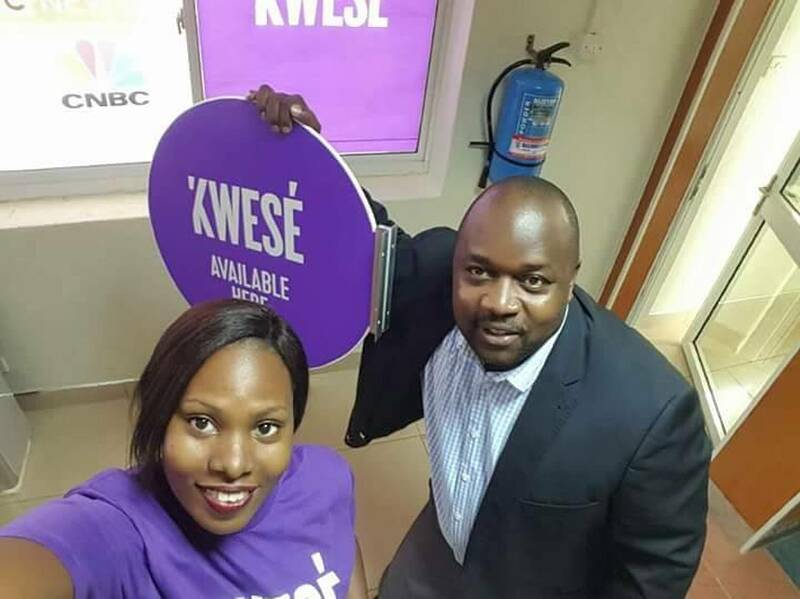 KAMPALA – Pay TV operators have threatened to increase customer subscription fees 10 times or more after the Uganda Communications Commission gave them an April 30 deadline to comply with the new licensing arrangements. 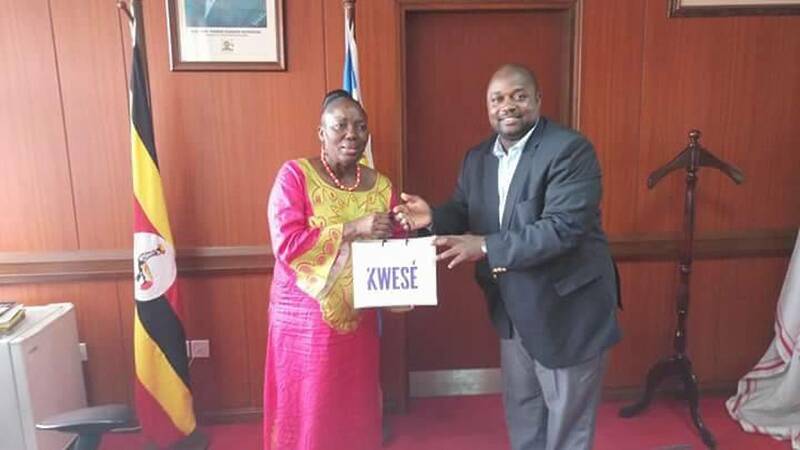 In a joint press statement issued on Monday, the operators – MultiChoice Uganda, GoTV, Kwese, Star Times, Azam and Zuku operators argued that one of the changes in the licensing framework requires them to pay Shs550m as annual license fees, up from the current Shs22 million. This the operators say is exorbitant since it will be paid alongside other regulatory fees such as 2 percent of the companies’ annual profits. “Pay TV operators will have no choice but to pass on these increased fees to subscribers if we are to survive in business, which we are reluctant to do as it would make Pay TV unaffordable,” the statement reads in part. 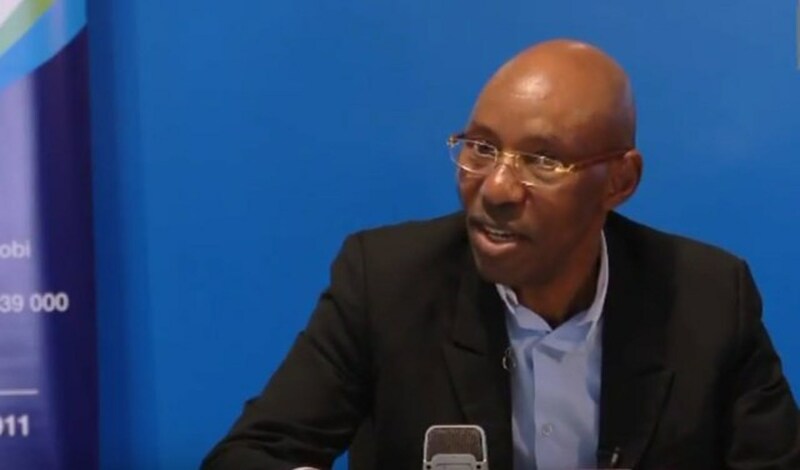 The new directive by the Uganda Communication Commission (UCC) requires the operators to apply for fresh licences but the operators have accused the state regulator of renegading on its earlier promise to engage them in talks over the matter. On Monday, UCC issued a notice in print media, directing the Pay TV operators to comply with the new licensing framework by April 30 or face closure. But the pay TV operators, in their joint statement expressed surprise that UCC has declared them non-compliant yet the two groups have been engaged in discussions on ironing out some issues in the new guidelines, which they said are not friendly. The operators said they are committed to continue exchanging in discussions with UCC over the matter. According to the UCC directive, the new licensing framework was supposed to take effect on January 1 this year but the pay TV operators have defied the directive and UCC has given them up to April 30 to comply or face closure.